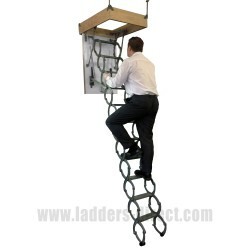 These foldable loft boards are ideal for single person use in loft spaces with no flooring. 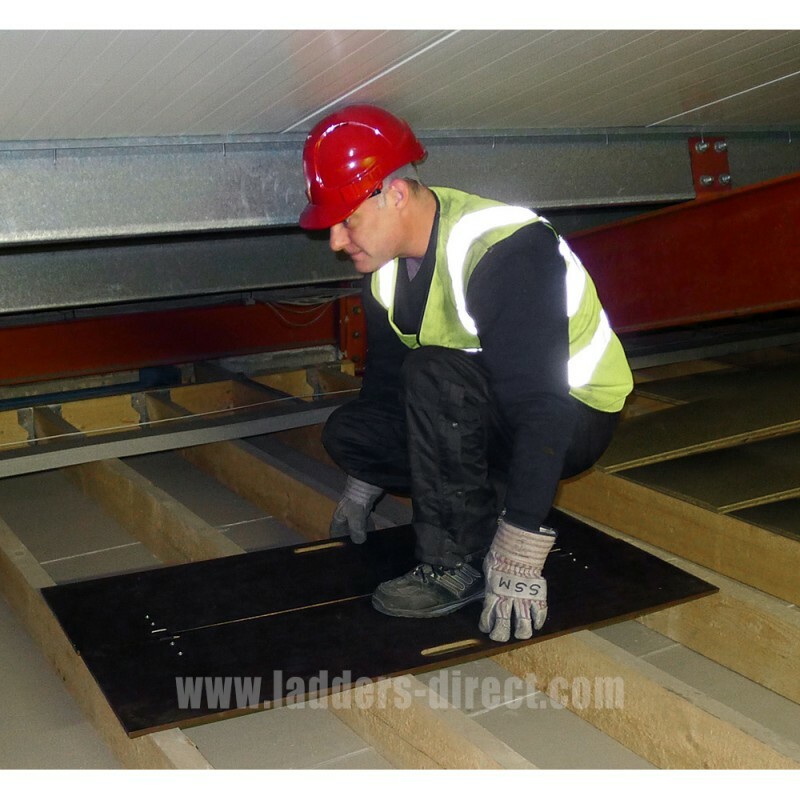 Once opened the boards rest onto the ceiling joists at 600mm intervals, preventing the user from damaging ceilings. 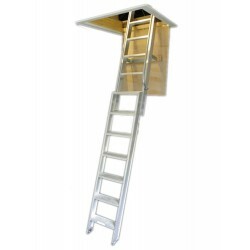 With each section just 320mm long and 1200mm wide they fit through even the smallest loft openings. Once opened flat they provide a 640mm x 1200mm working area. 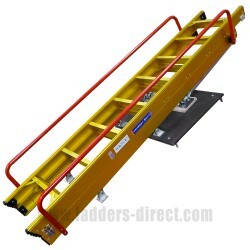 With resilient heavy duty webbing straps and a practical carry handle for easy transport, the Clow Foldable Crawl Baord provides a practical, safe and uninterrupted working platform.